Montana auto dealers, have you checked the validity of your car dealer license recently? It’s a good idea you do that soon, as it’s bound to expire by the end of 2017. We’re here to walk you through the process of renewing your dealer license and your Montana Auto Dealer Bond, step by step. 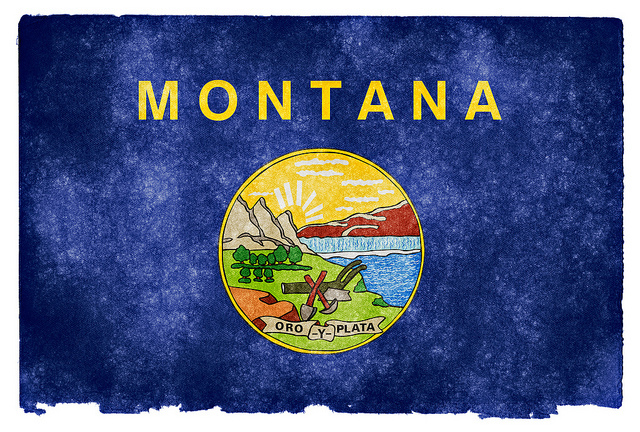 As you are probably well aware, the Montana dealer license needs to be renewed every year. The law requires that dealers file their Annual License Application before December 31st, 2017. To have a complete application in place, you need to submit it along with the required fees and a renewed auto dealer surety bond. The sooner you submit your renewal application, the faster you will get your new plates. Failure to renew your car dealer license means that your plates and permits will be confiscated. Your access to the electronic temporary permit service will be suspended as well, which puts you out of operation. Thus, it’s wise to take care of the renewal in due time. The renewal fees for Montana motor vehicle dealer licenses vary between subcategories but are almost the same as first-time license fees. Franchised, used and broker-dealers should pay a $30 fee, manufactured home dealers – a $50 fee and auto auction dealers – a $100 fee. As mentioned earlier, besides submitting your filled renewal application on time and paying the renewal fee, you also need to present a renewed surety bond. This will ensure that you will be granted a license renewal so that your business flow is uninterrupted. The bond renewal is not the most fun process, especially because it can be rather costly and time-consuming. Not with Bryant Surety Bonds, though. With us, you can get a fast and free online quote for all 50 states within minutes by applying online. Then the renewal of your Montana Motor Vehicle Dealer Bond is just a step away. What makes Bryant Surety Bonds the best choice for your Montana auto dealer bond renewal is the fact that we foster tight relationships with more than 20 T-listed, A-rated bond companies. This allows us to offer excellent bonding rates to our clients, as well as a Bad Credit Bonding Program for higher risk cases. It also is a guarantee that your bond will be accepted by the authorities seamlessly. Apply online or call us today at (866) 450-3412 to get your free quote with no obligations – just with the strong assurance that you’d certainly get the best rate with us.